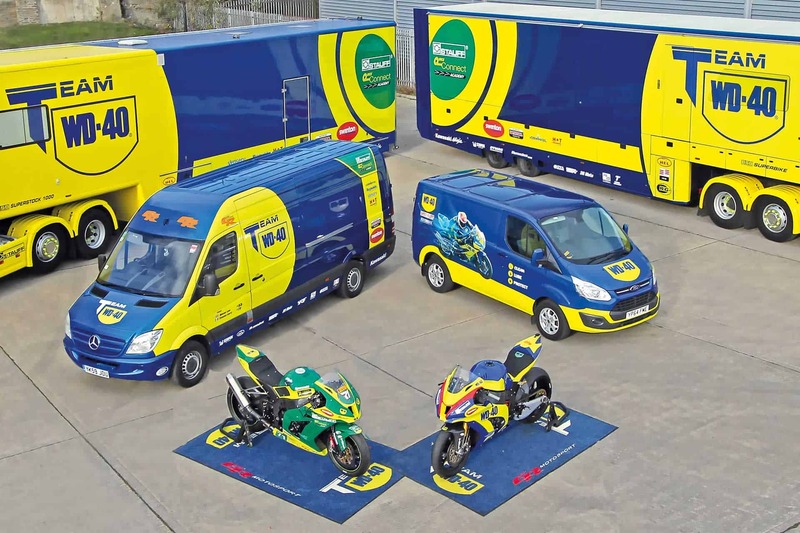 As the heat wave continues, the WD-40 team were back for the 7th round of the Superbike Championship at Thruxton this weekend. 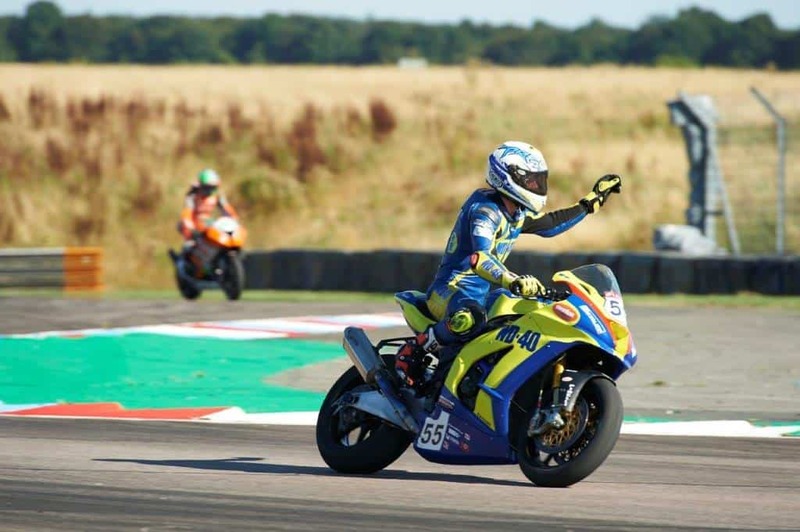 Thruxton is one of the fastest circuits on the British Superbike Championship calendar and the demands of the circuit range from the long, fast straights and flowing corners to tight, demanding chicane sections. 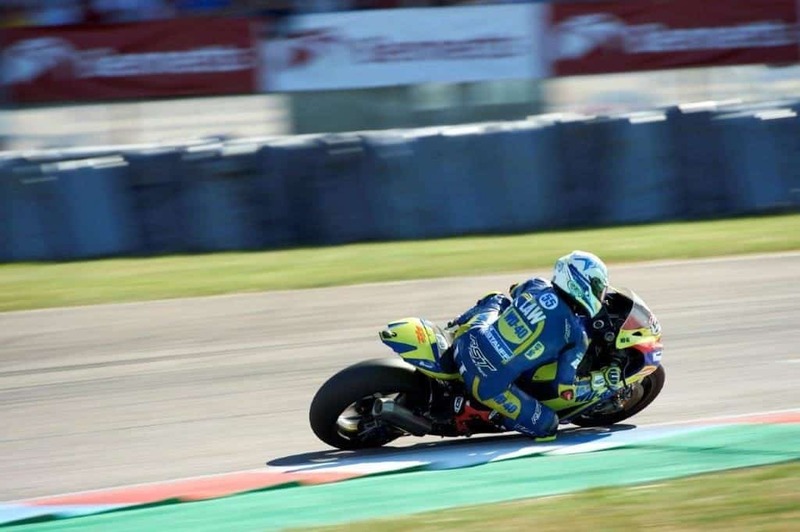 British Superbike continues to draw global media attention as the most competitive national motorcycle races series in the world, even at times out shining some of the World Championships events. Mason was looking to build on his final standings last time out at Brands Hatch GP. A steady qualification ride saw Mason starting 18th on the grid. He put in a gritty, determined performance and was rewarded with a fantastic 8th place finish in the first race which was his first top ten finish for the team and generated eight valuable points in the process. Race two saw another tenacious performance with Mason gaining another top ten result, finishing in 10th position. This meant Mason and the team achieved 14 points from the weekend which is their best return of the season so far. A brilliant performance from all involved and well done to the whole team! Claudio Corti was experiencing his first time riding a Kawasaki ZX10RR and his first time at the track. This was always going to be a huge ask for any rider. Adding to this the lunacy of another rider taking him out at high speed on only the 2nd lap of qualifying and for most people this could have been too much. Despite the odds against him, Claudio fought well from the back of the grid and managed to end up challenging for the points. It was a great effort from Claudio and it is pleasing news that he loved being part of the team and will remain with the STAUFF Quick Connect Academy for the rest of the season. 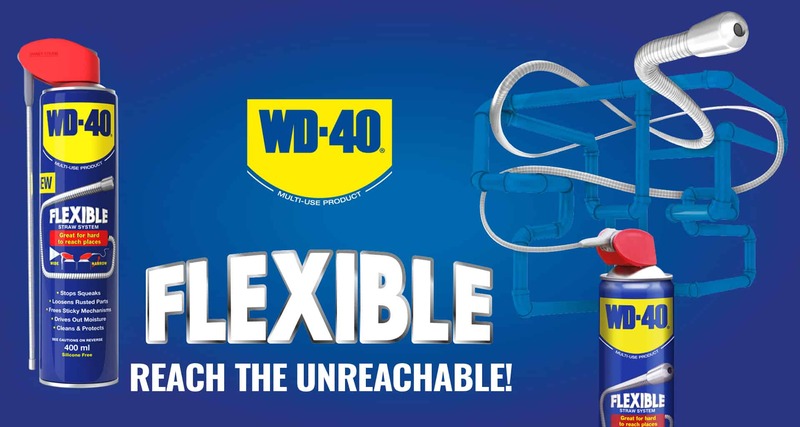 Hopefully Team WD-40 can build on this result at the next race meeting. Cadwell Park hosts the biggest round of the British Superbike Championship, with thousands of spectators travelling to the circuit on the 17th-19th August. 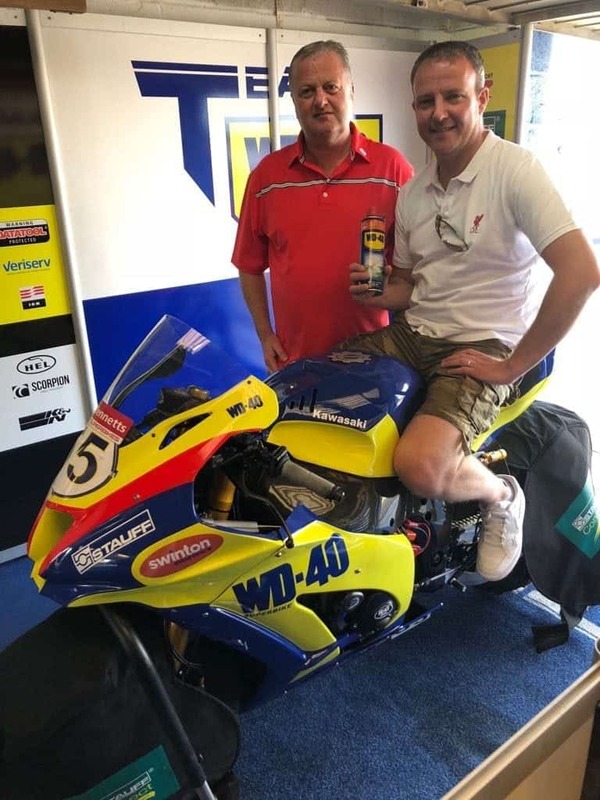 The winner of our ‘Find The Face of WD-40’ competition attended the racing this weekend at Thruxton as their prize. Congrats to Richie who won VIP tickets for a BSB race of his choice and he opted for the Thruxton meet. Richie said after the event “Standing just yards from the track as these guys wizz past at over 170mph sent goose bumps shooting up my arms. 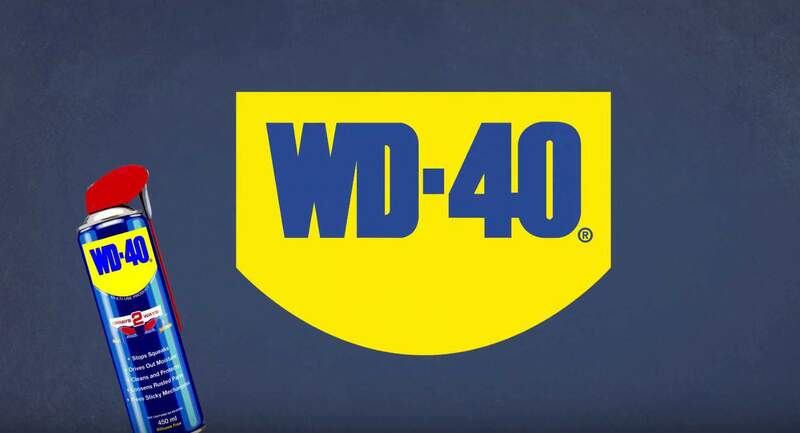 Watching a race on the TV doesn’t do these guys any justice as you can feel the adrenaline oozing from the track.” He also stated “It was an unforgettable experience and something I would definitely like to do again.” Glad you had a great day Richie from us all here at WD-40.